If you’re craving vegan fare, a recent opening is need-to-know. The new addition to Dearborn, called Unburger Grill, is located at 22018 Michigan Ave.
Expect to find a fast-food-style menu dedicated to plant-based ingredients, with specialties like the sweet barbecue burger — a sweet potato and quinoa patty served with slaw, hickory barbecue sauce and sautéed red onion on a whole-grain bun. 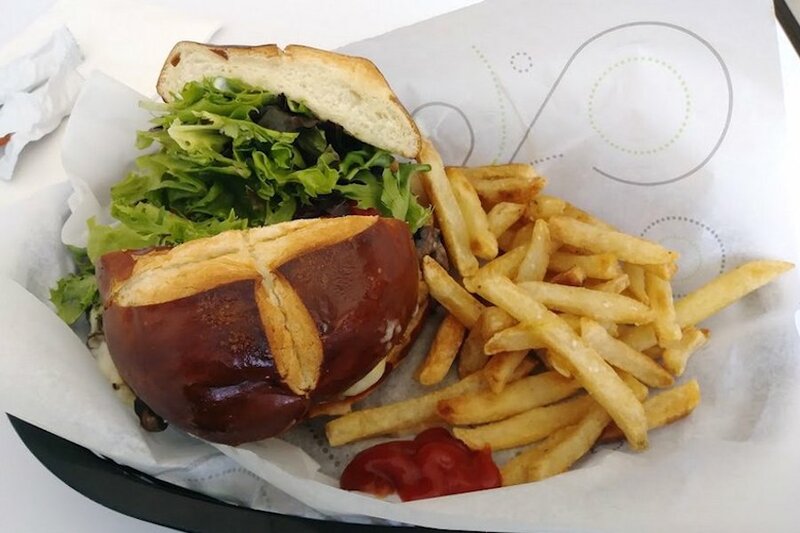 Unburger Grill has proven popular thus far, with a five-star rating out of eight reviews on Yelp.